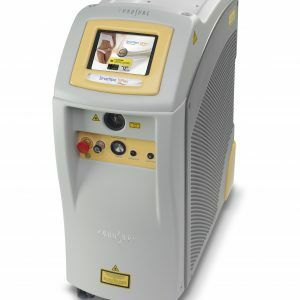 The Cynosure SmartLipo Triplex combines several laser wavelengths and innovative technologies to provide versatile, results-driven laser-assisted liposuction treatments. 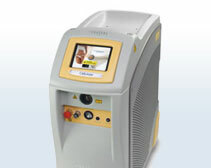 The Cynosure SmartLipo remains a well-acclaimed, effective liposuction laser for permanent fat reduction. 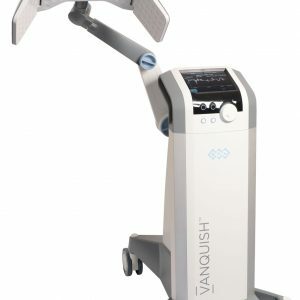 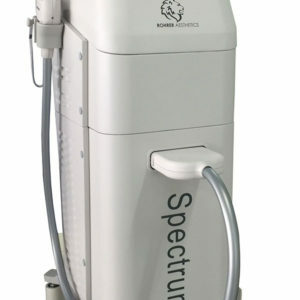 With three laser wavelengths, you can effectively treat a wide range of indications and patient types. 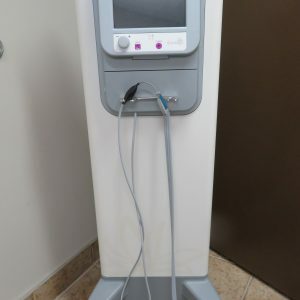 The Erchonia Medical Zerona laser uses cold laser technology to give your patients a 100% non-invasive, painless laser-assisted liposuction treatment. 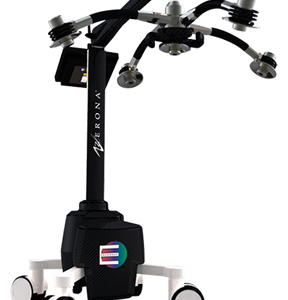 Results are visible after just a couple treatments, and the Zerona boasts FDA market clearance for its liposuction procedures.